Dannic, JoeySuki, Bassjackers & Yves V, John Dahlback, J Flash and more. Made without intention to make any profit. Full credits to the original artists! Titan Music is proud to present episode 2 of the podcast series. 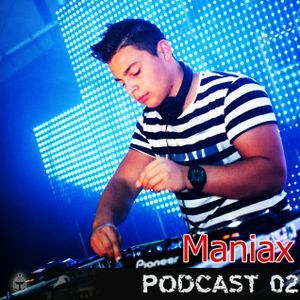 Mixed by the one and only http://soundcloud.com/maniax!